I was asked for the notes of the Peppa Pig theme tune. As this is one of the most frequently heard tunes in my house at the moment, this was not a problem! Actually, it’s quite a neat tune for teaching. 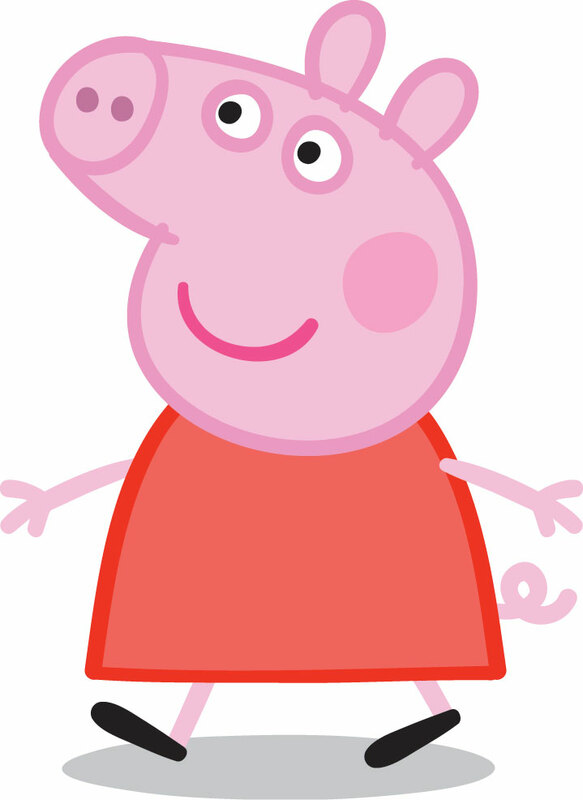 Ideal for beginning harmonising a tune with chords, as it only uses two (I and V), it’s in C, it’s short and everyone loves Peppa Pig. Once they’ve mastered the concept of changing from C to G and back in root position to suit the tune (they can play the chords while you play the tune at first), I introduce playing G in 1st inversion, so the left hand doesn’t have to leap around. The first step into a world of possibilities. Peppa Pig theme tune with chords (the left hand written out with the G in 1st inversion for clarity). It is also a good tune for showing how melodies are formed by the harmony underneath them. The melody here completely consists of the notes of the chords. If you are not a parent and unaware of the pig in question, here is a personal favourite, you’ll see why it’s loved by all! Ps. When I first wrote this as a draft, I misspelled ‘harmonise’ as ‘hamonise’ and when I realised was sorely tempted not to correct it. This entry was posted in music teaching, piano, sheet music, theory and tagged chords, fun tune, learn to harmonise, music teaching, peppa pig theme tune, piano, piano teaching. Bookmark the permalink.